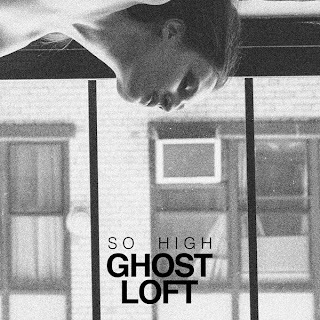 We're big fans of Ghost Loft over at Hardly Stable, and their new track So High is no exception. Danny Choi's take on the chillwave genre comes off as effortless and relaxing, not boring or over conceptualized like so many other artists. 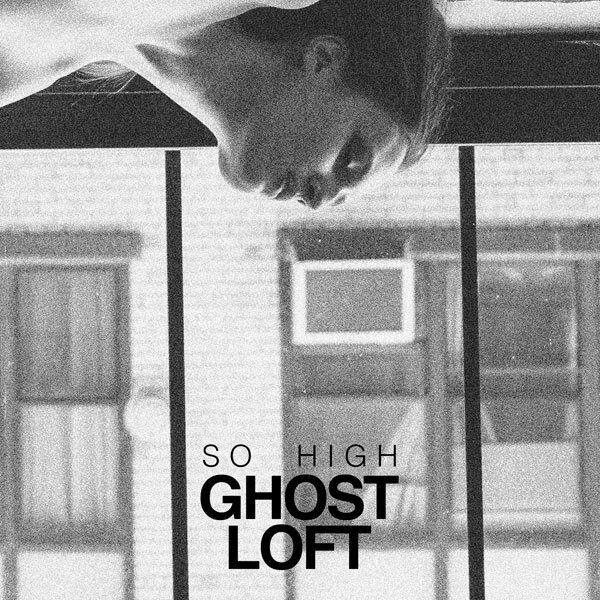 The slowed down tempo and indie vocals make this a perfect weekend or end-of-day track. Chill on.